Many of you are sending me emails asking for help to recreate the beautiful interiors featured on Nordic Design into their own home. 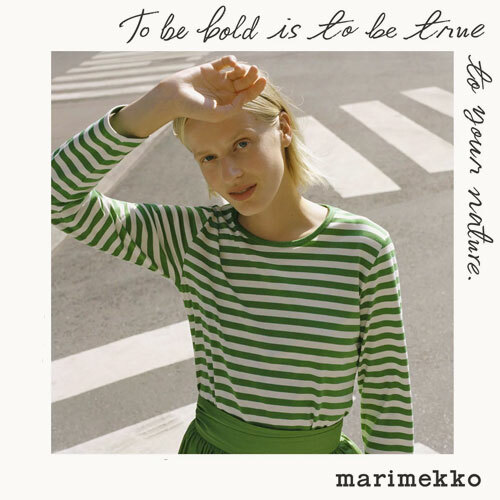 From now on, you’ll see a new type of post on the site: Get the Look – My goal is to share with you on a regular basis my selection of items you can get from top online shops to decorate your home in style. 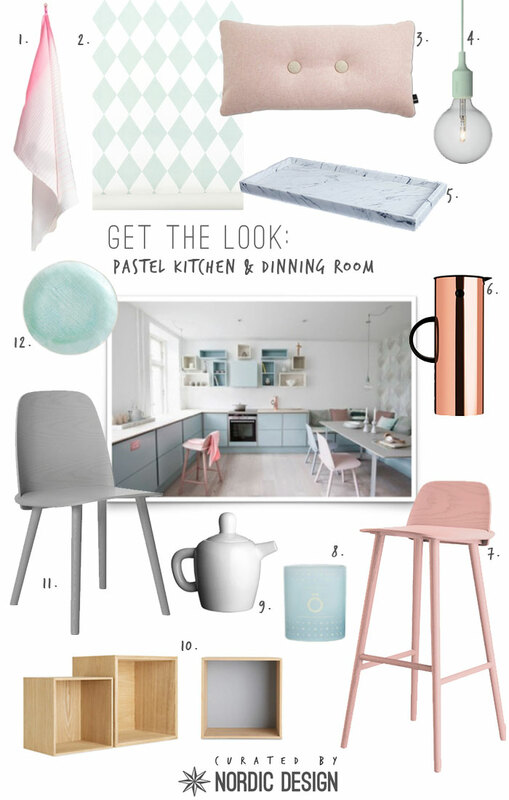 Let’s kick off this new feature with this pretty pastel kitchen and dinning room. It has been very popular since it was published on the site last May, so here is how you can steal the look!